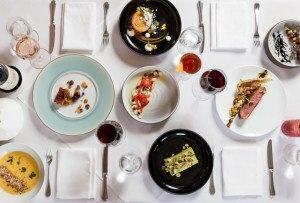 Ready to go beyond that jar of bread ’n’ butters? Pucker up with these condiments, preserves, and DIY pickling tools. Fermented bliss awaits. 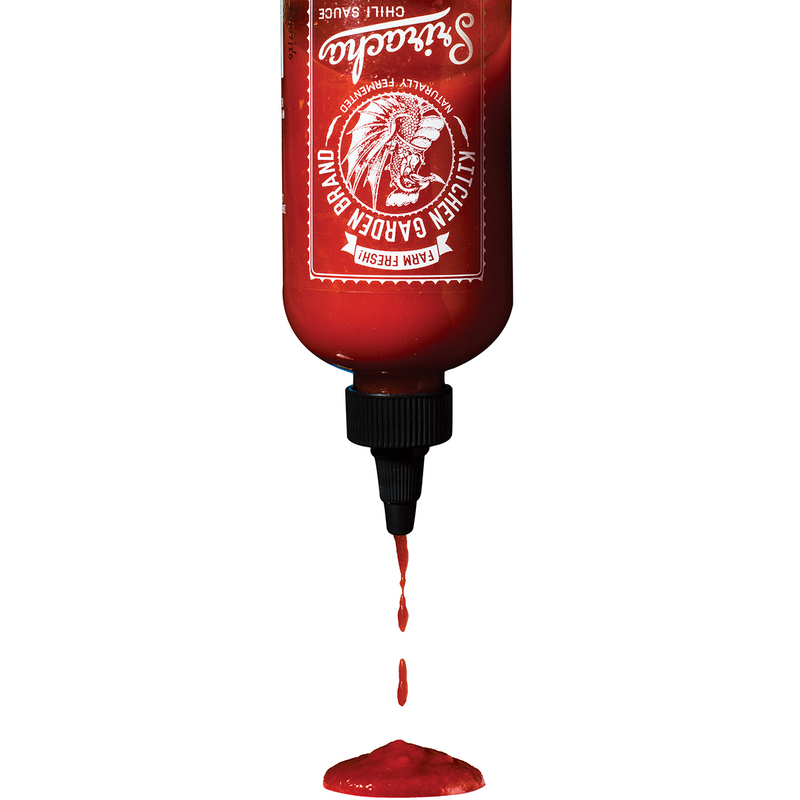 By Christopher Hughes·	 3/29/2016, 11:30 a.m.
Retire the rooster in favor of Caroline Pam and Tim Wilcox’s bright, garlicky sriracha, made with red chilies (Calabrian, cayenne, cherry) grown right on their Sunderland organic farm. 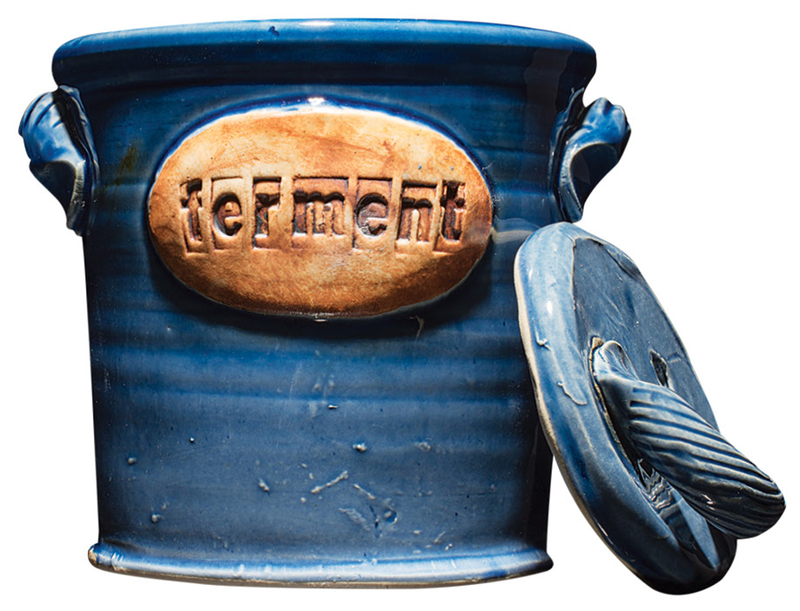 With just cabbage, salt, and time, you can make your own sauerkraut thanks to this handthrown pickling crock forged by Boston potter (and fermentation guru) Jeremy Ogusky. 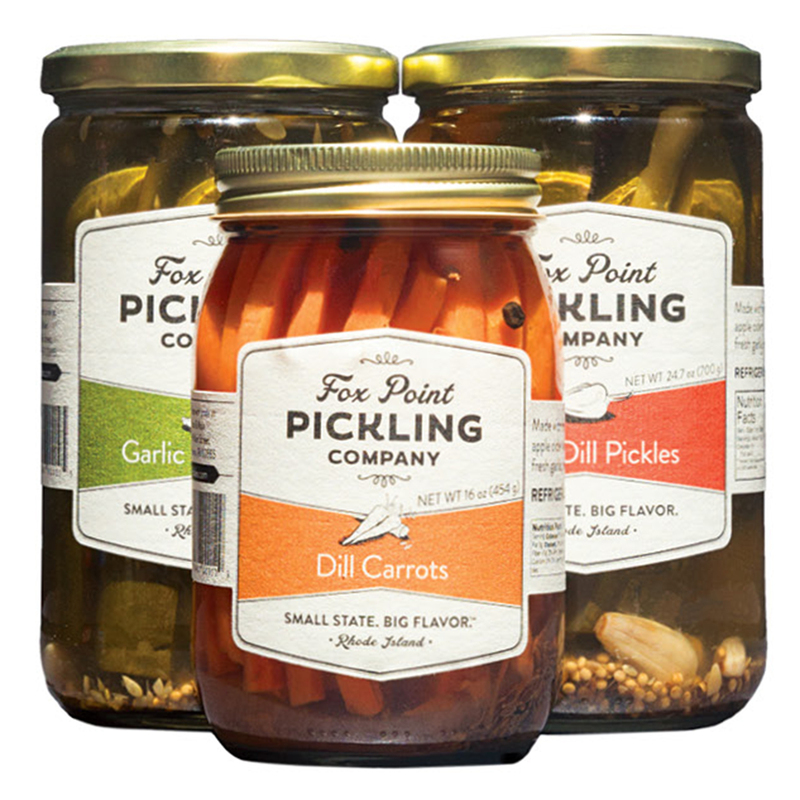 “Pickleteer” Zared Goldfarb’s one-year-old Rhode Island outfit specializes in zesty dill carrots and cider-vinegar-soaked cukes with mild heat and exceptional crunch. $10 per jar, Formaggio Kitchen. 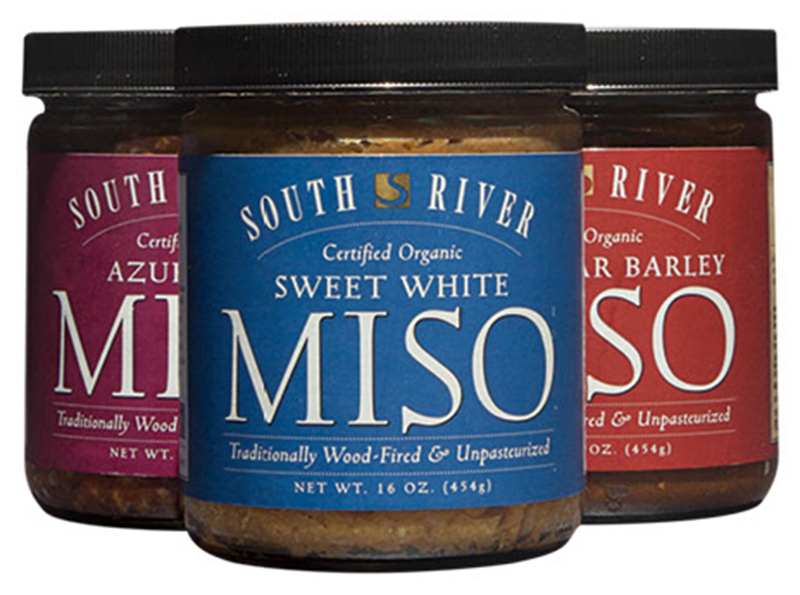 Produced in the Berkshires for more than three decades, Christian Elwell’s traditionally crafted, wood-fired misos combine a variety of fermented grains with legumes smashed by foot. 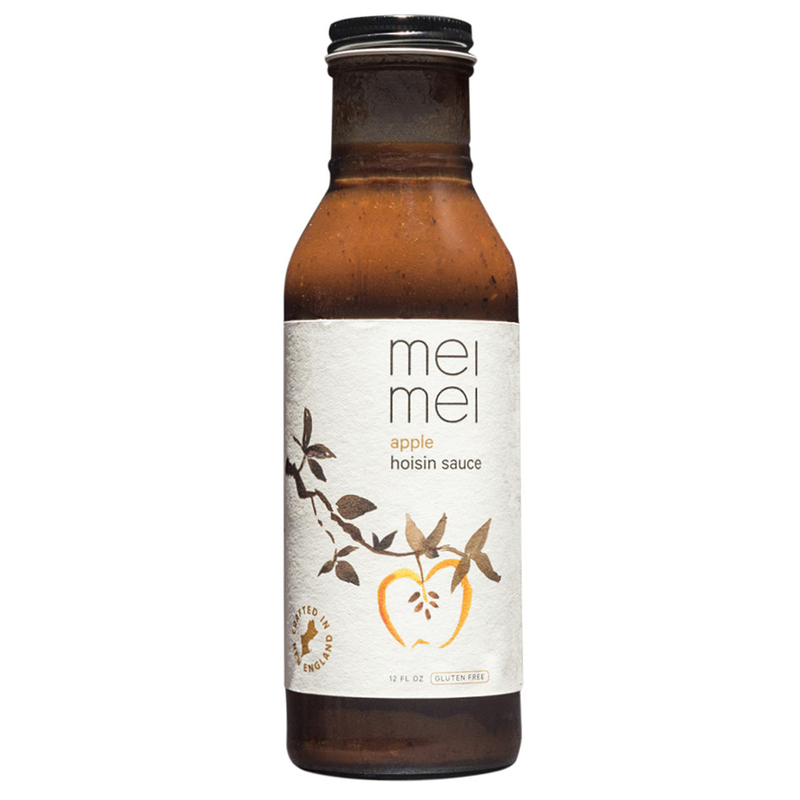 The siblings behind the Mei Mei food-truck phenomenon plumb the Asian pantry for this newly bottled apple hoisin (as well as cranberry-sweet-and-sour and smoked-maple-ginger sauces), made with locally sourced fruit. $9 per bottle, Mei Mei. 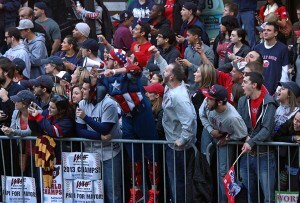 Can’t get enough of the funk? Go beyond pastes and spears with these liquid cure-alls that are as at home in a cocktail as they are in your medicine cabinet. Brewed with teas from Middlebury, Vermont’s Stone Leaf Teahouse, in flavors like elderberry and Turmeric Sunrise, this kombucha is the rare tonic that’s both tasty and good for you. $22 per growler, Bee’s Knees Supply Co.
Add a dash of Hosta Hill’s probiotic-packed kraut and kimchi brines to spice up fried rice or even that Sunday bloody mary. 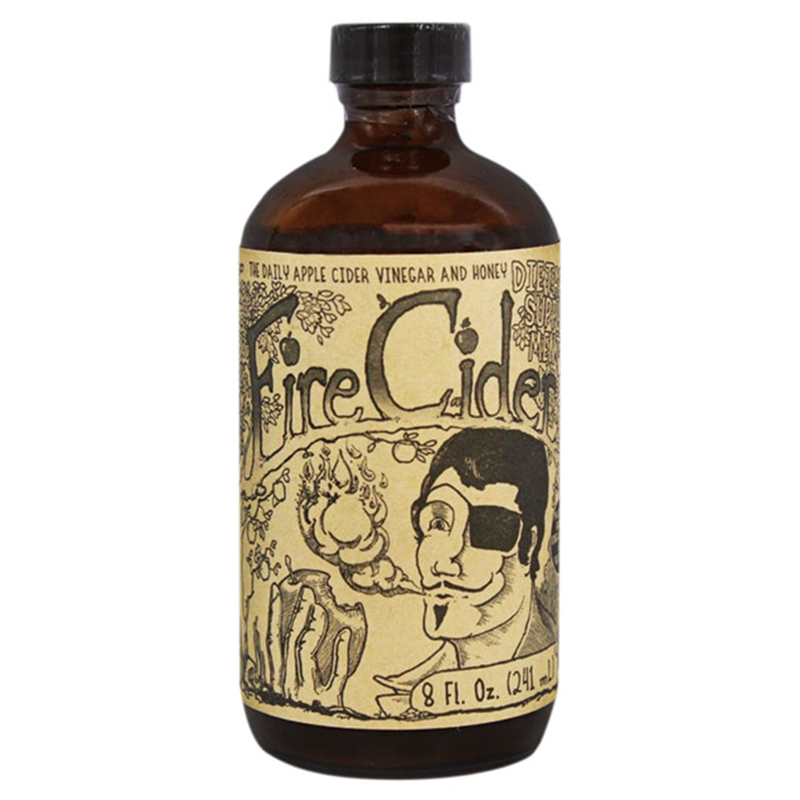 This alluring alchemy—a mixture of apple cider vinegar, citrus, horseradish, ginger, and peppers—is not only a cult-favorite cold remedy, but also a perfect beer back. $16 per 8 oz. bottle, Boston Shaker.